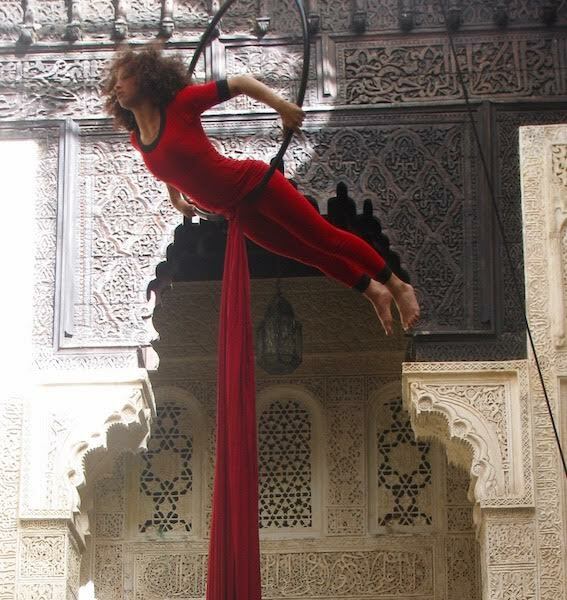 On Morocco’s old pirate coast, a new generation of pirates are setting sail in one of Morocco’s first professional circus school. Cirque Shems’y overlooks Salé’s poorest slums and hundreds of teenagers come to audition each year, in search of a different future. Pirates of Salé follows four young Moroccans on a tough journey of transformation in search of athletic and artistic excellence - and personal and creative freedom.